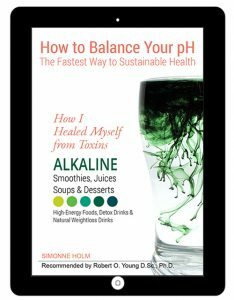 Are you eating Acidic or Alkaline? Stay for 1 or 2 weeks in Marbella and live on pH-Miracle Alkaline Protocol. Breakfast is the most important meal! Here are some recipes that will enchange your day. 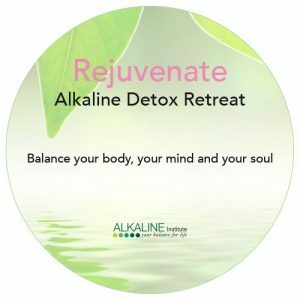 Full of alkaline componts that give your life and energy. By the way, they are delicious! The easiest way to improve your health is by starting your day with an alkaline smoothie or juice. Enjoy the 130 delicious recipes and feel the vitality spreading in your body. Learn the simple science of sustainable health that works! Learn to Meditate with the help of yogic transmission. Free real stuff for mental, spirituel and physical growth.